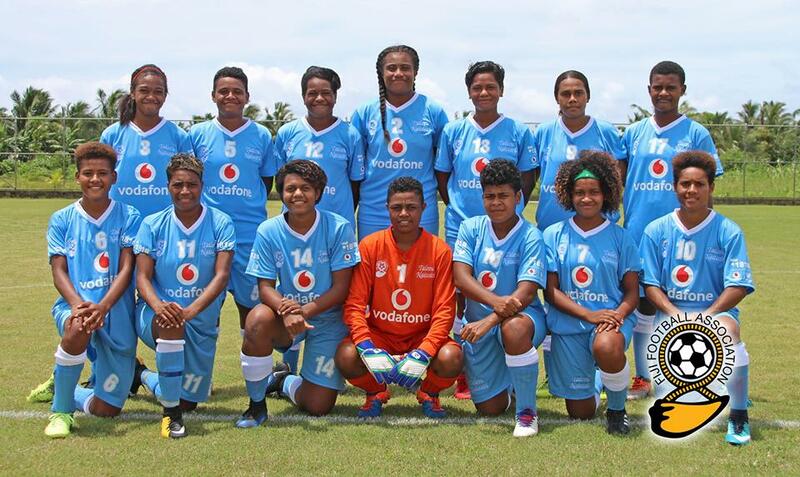 The Tailevu Naitasiri women’s team is anticipating a tough semi-final against Labasa at 1.30pm this Saturday. Coach and senior player Laisani Mataele summed up their pool games as tough and challenging. “The girls were a bit nervous but when they played their first game against Nadi, they felt confident and started scoring goals despite missing so many attempts. “We played according to our game plan. “It has been very challenging and tough throughout,” she said. Mataele said they needed to rectify on their mistakes before the semi-final clash. She had an advise for her players in order to achieve success – Maintain teamwork communication, play your own game and trust your teammates on the field. “The main aim is to maintain our discipline,” she said. Mataele wished the girls the best of luck and requested them for 100 percent performance on the field.